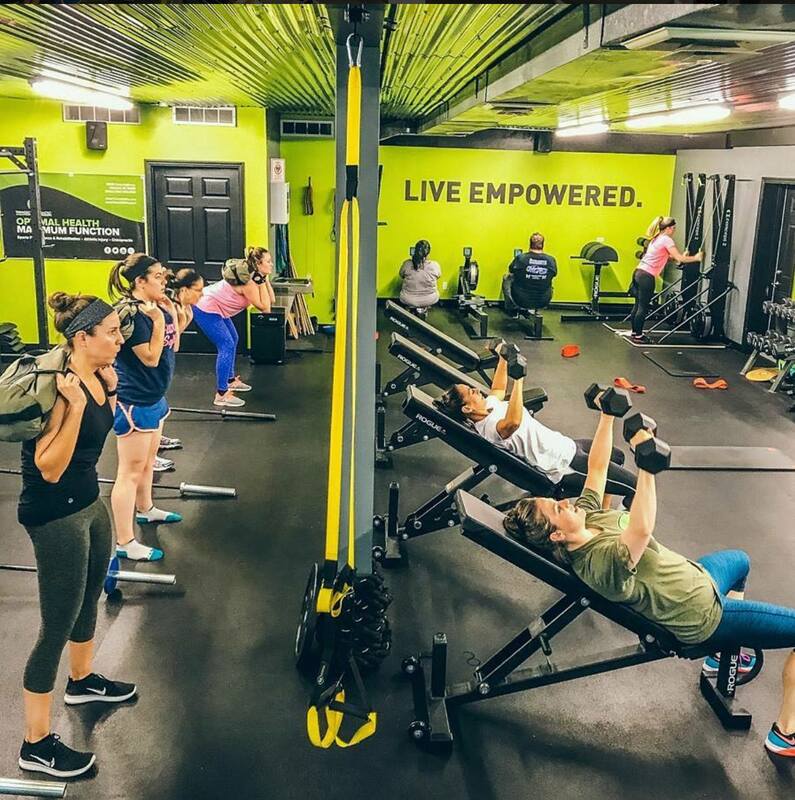 Beat Strength is an hour-long high-intensity interval training class that challenges individuals with lower reps and higher weight. As is the case with all Beat Fitness classes, there is a strong emphasis on proper form as well as rotational and functional movements. Program design varies from month-to-month, but Beat Strength classes will generally be geared towards lower reps and higher weights.